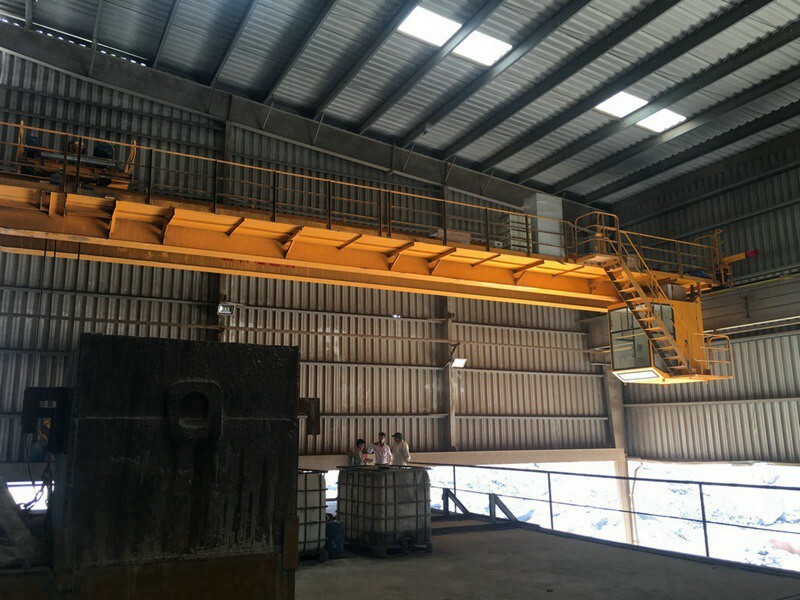 This type of straw bundle overhead crane is designed for grabbing all kind of specification wood, straw bundle, long bulk material. 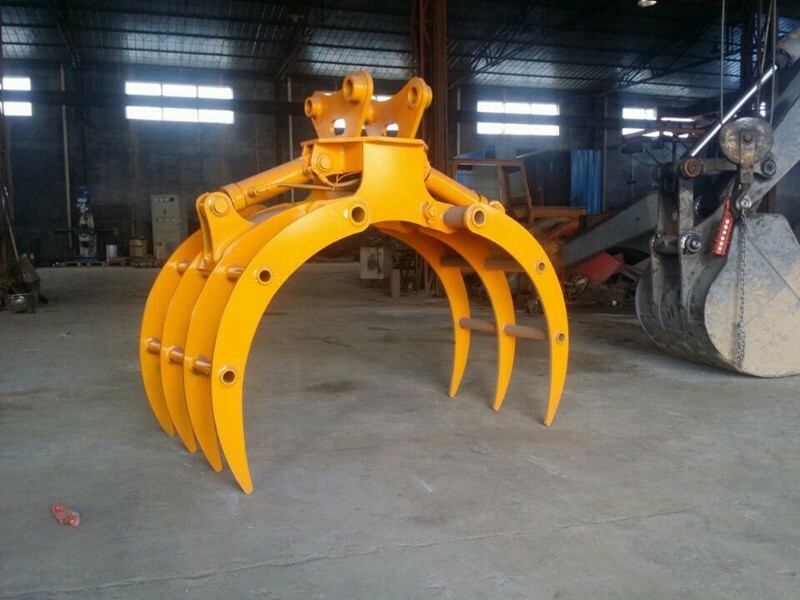 it can grab single wood, or much. 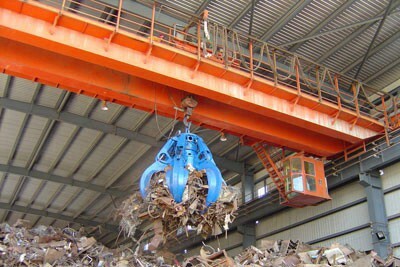 The grab is working with tower crane, gantry crane. 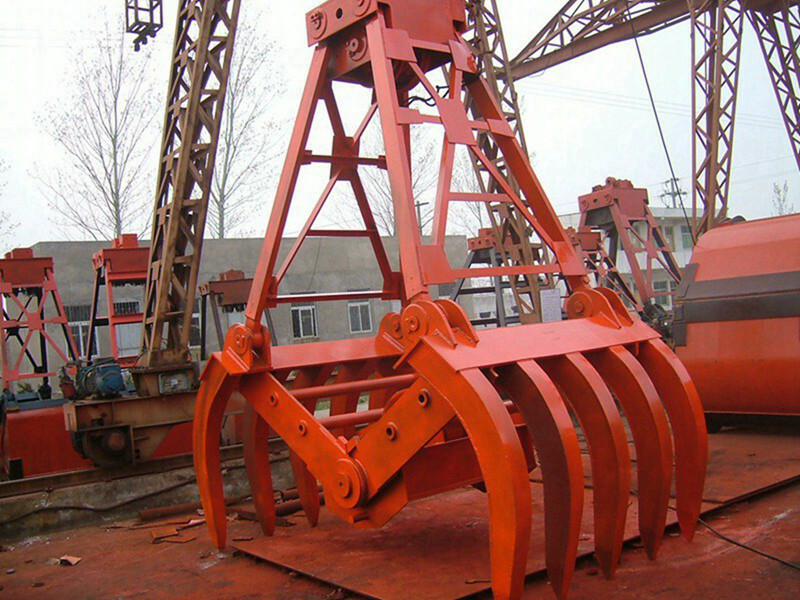 Very suitable for loading and unloading wood in log yard or wharf. 2. Wheels, wirerope drum, gears, couplings are manufactured by our CNC manchine center, TOP quality control. 4. Siemens main electric system. 6. Pendent control, wireless, cabin control.